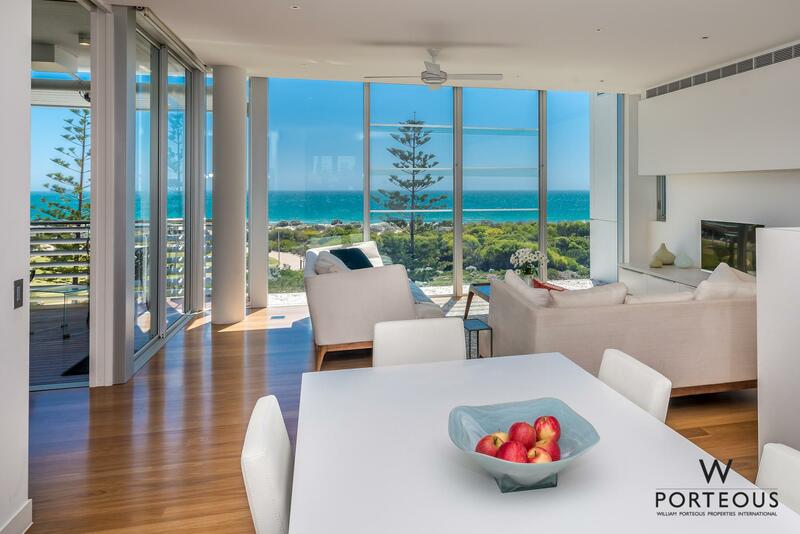 Offering the most exquisite views of any beachside apartment along the coast. 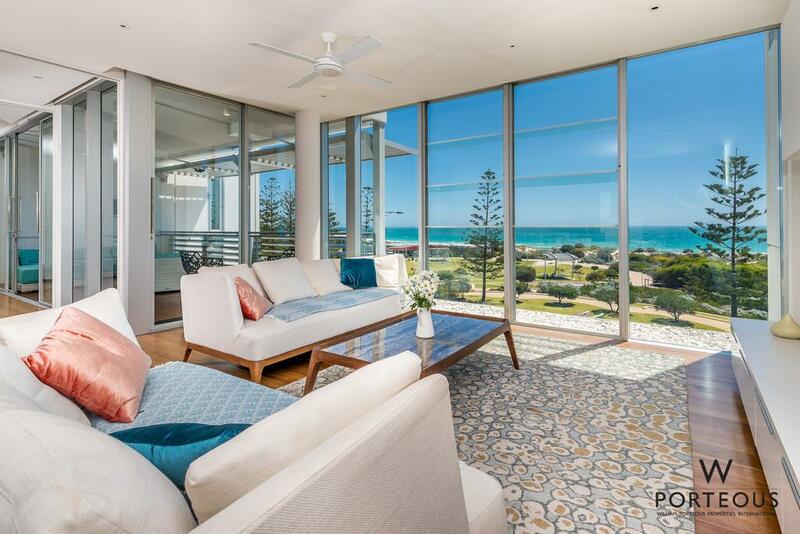 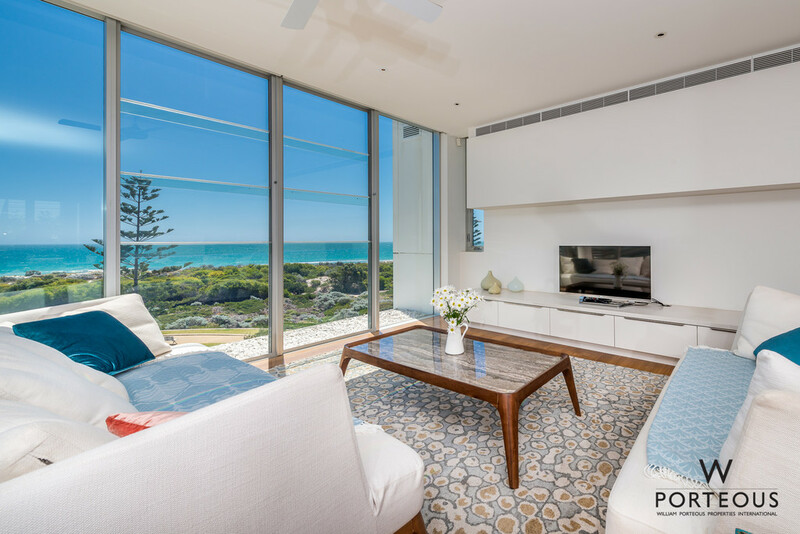 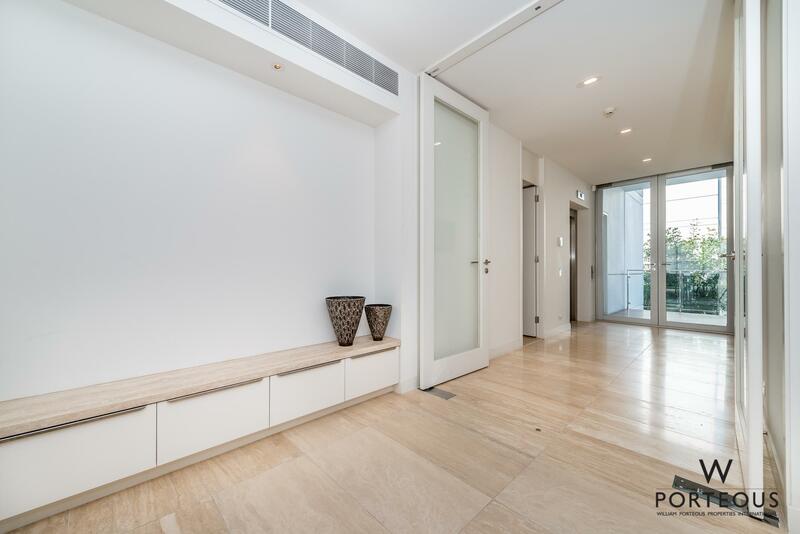 This sublime apartment benefits from uninterrupted and never to be built out views to Rottnest and up the coast to Cottesloe. 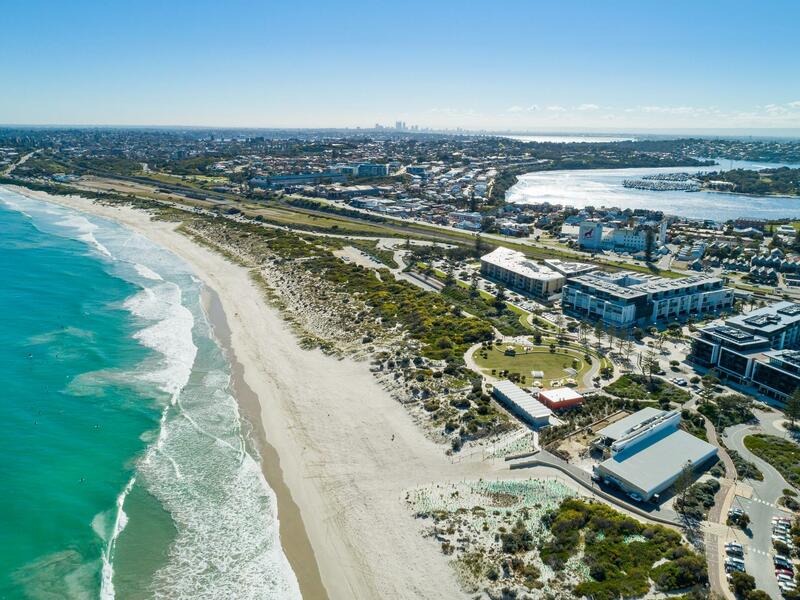 Designed by renowned and highly sought after architect Kerry Hill, famous for building 6 star resorts throughout Asia, the development feels more like a resort than a complex and provides the ultimate in sophisticated beachside living. 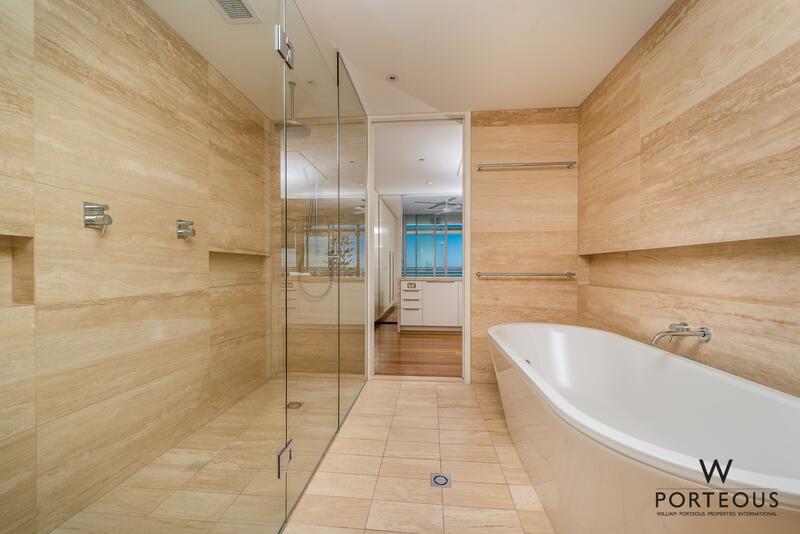 The three bedroom, three bathroom plus study apartment flows seamlessly and uses the most beautiful materials available. 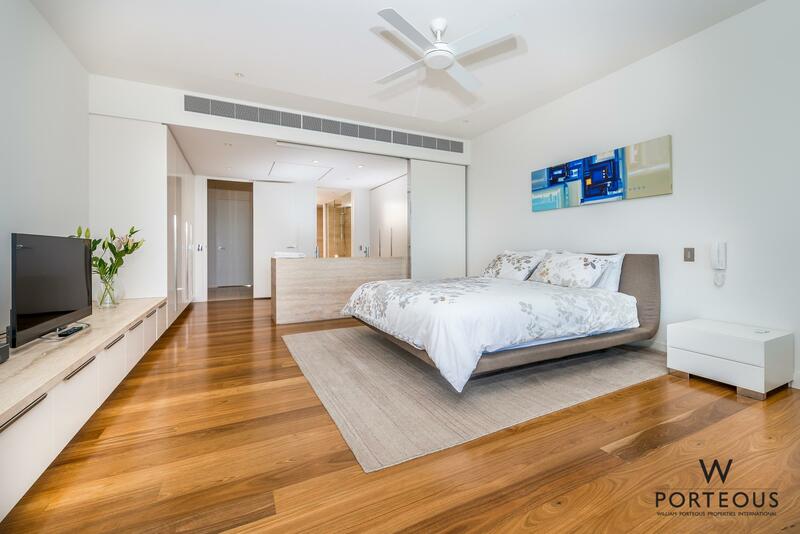 The second and third bedrooms both have their own ensuites and access to private balconies. 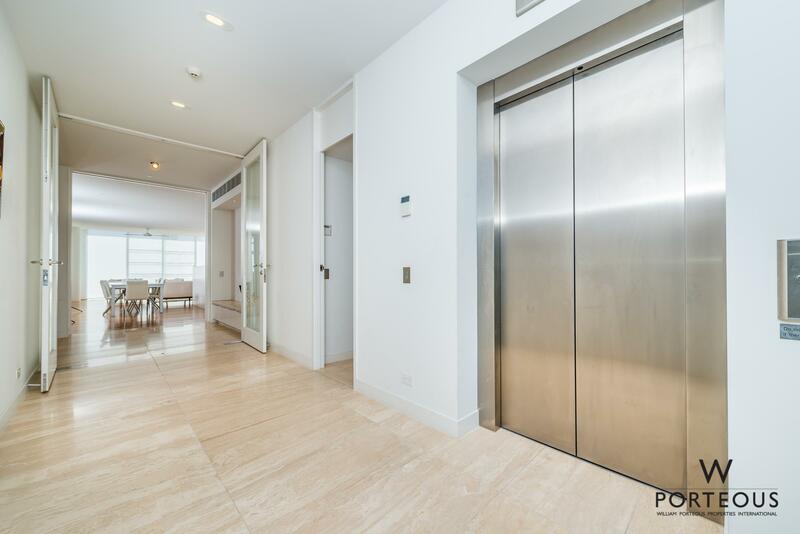 Direct lift access to a private lobby lined with travertine and full height glass doors lead to an open and welcoming space which serves perfectly as an art gallery. 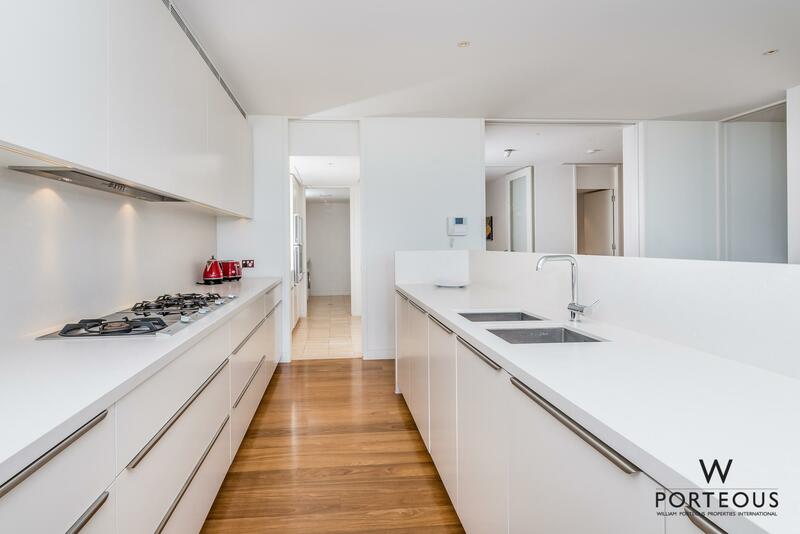 The open plan living and dining area is served by a stunning kitchen complete with a secondary butler’s kitchen housing a plethora of Gaggenau appliances including a warming drawer, steam oven, coffee machine, gas wok burners, induction, integrated fridges and freezer and wine fridges. 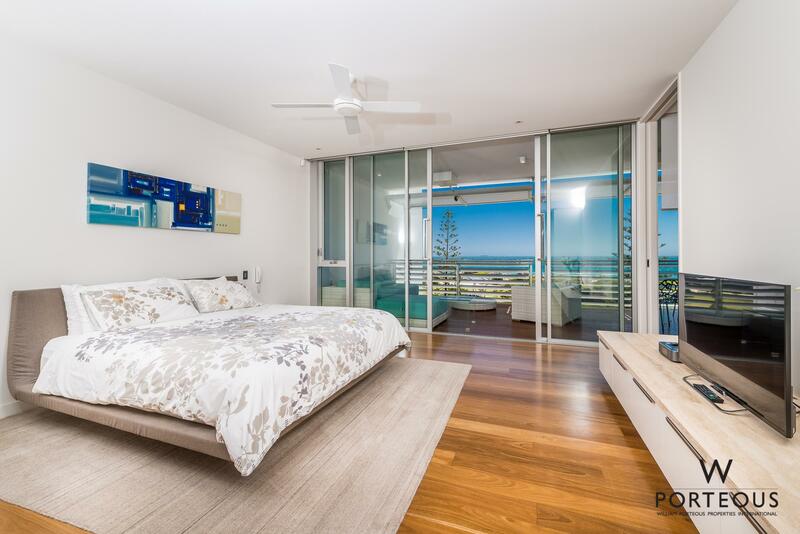 The living areas, home office and master bedroom are positioned to enjoy the ever-changing ocean aspect and access to a large timber lined deck with automatic aluminium adjustable louvres which can be manoeuvred according to the weather and time of day. 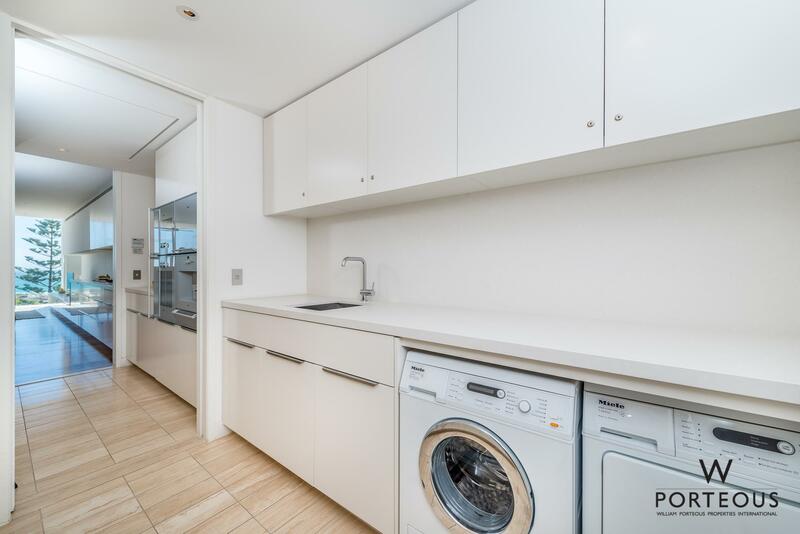 Three car parking and plenty of storage come with the apartment so no need for the downsizer to part with too many treasures. 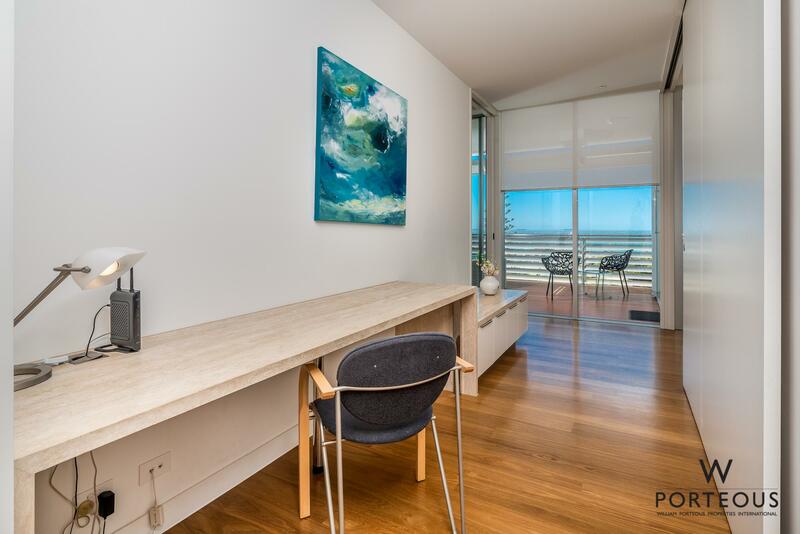 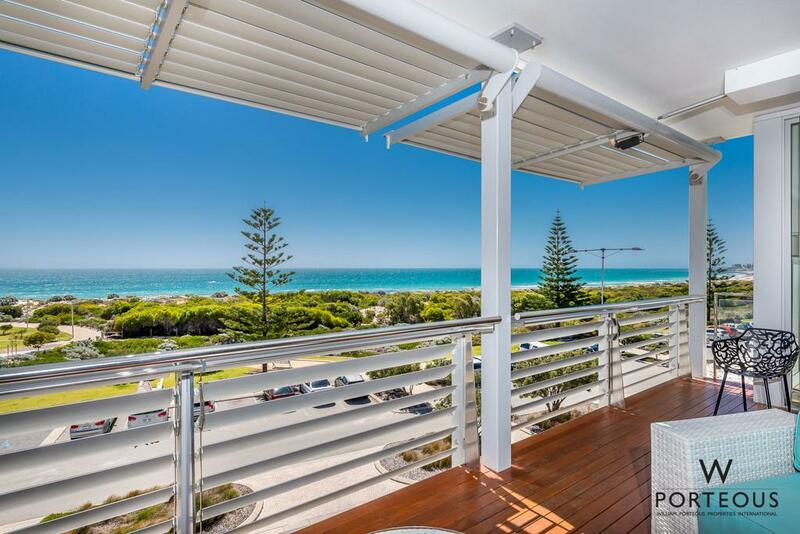 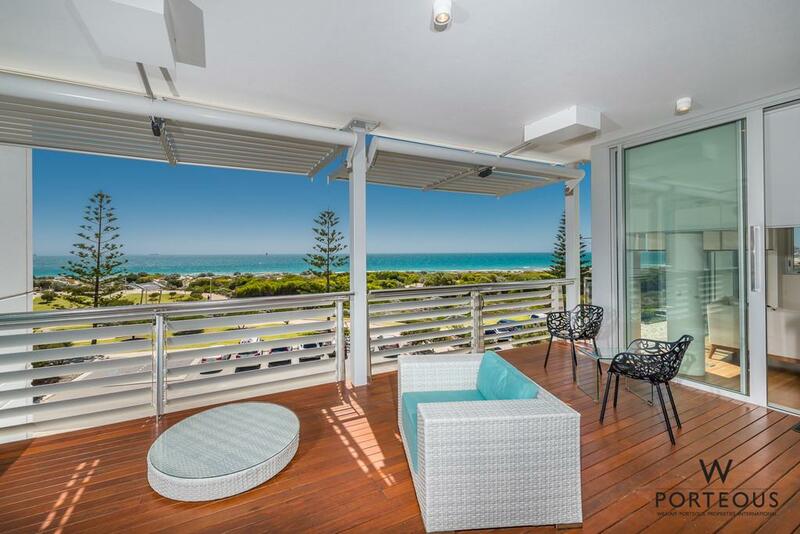 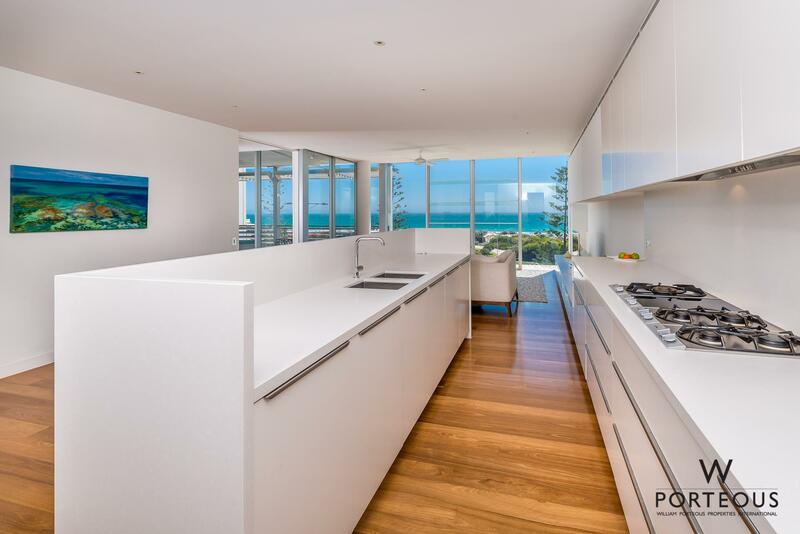 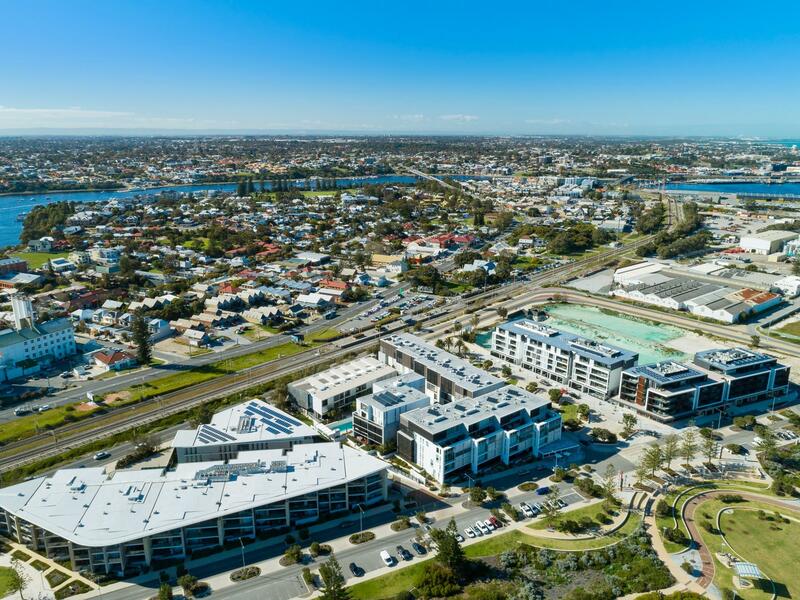 This is absolutely the best three bedroom apartment at Beachside Leighton and offers an amazing lifestyle proposition and property acquisition. 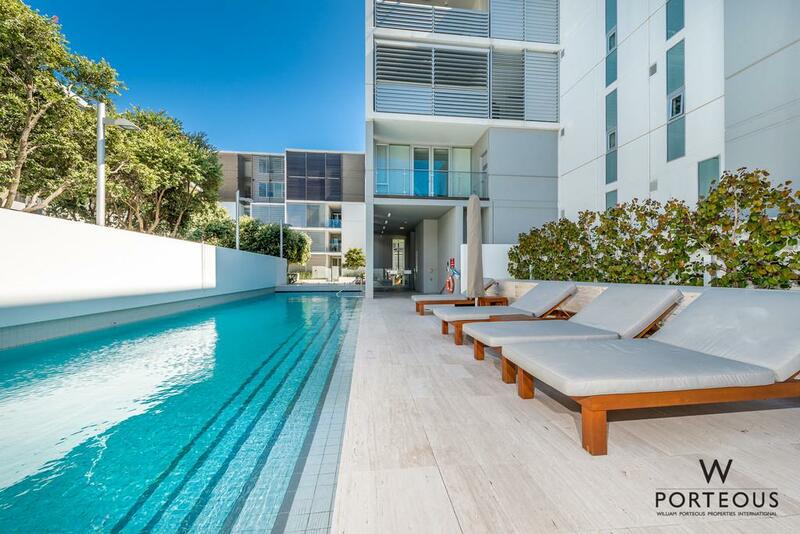 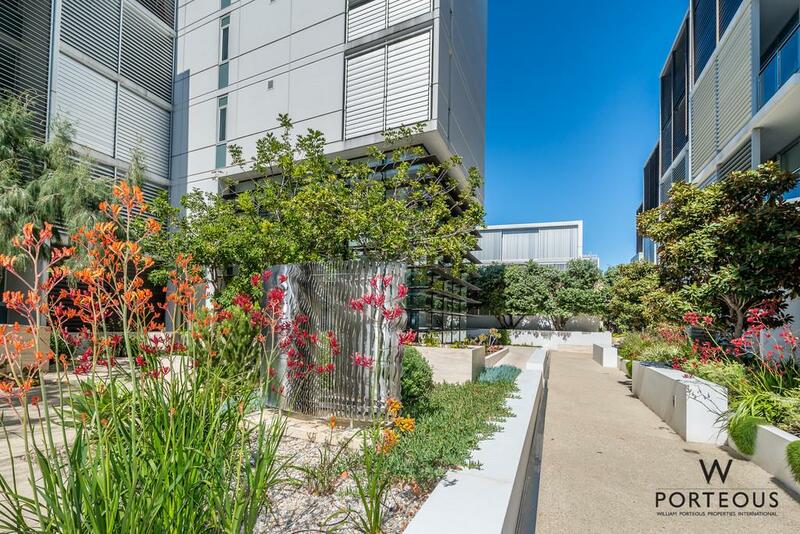 – Shared Amenities Include; 25M Heated Swimming Pool, Guest Lounge & Gymnasium.